Sacrificed price reduction !Great property with fantastic home and large yard! 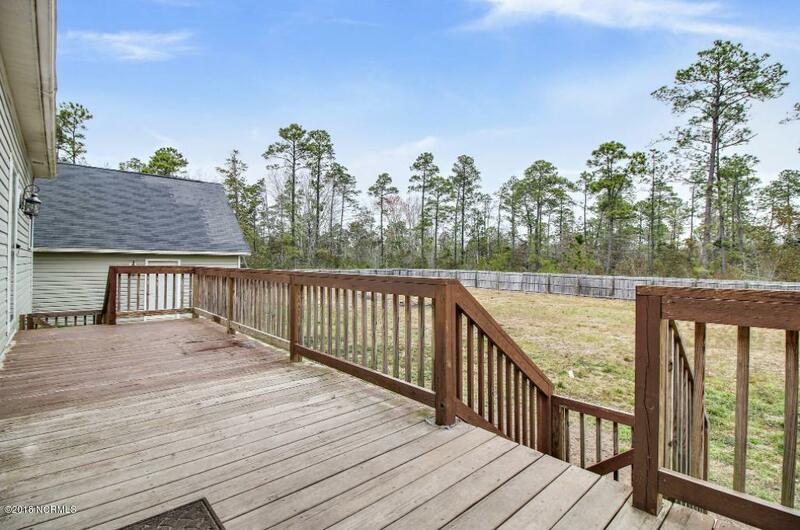 This home has over 1.6 acres and almost an acre is fenced! 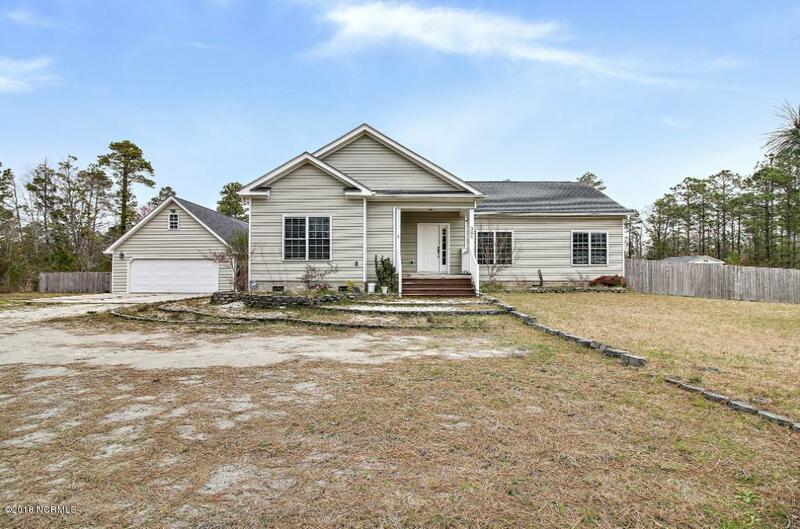 The 3 bedroom and 2 bath home boasts an open floor plan with large entertaining area, great counter bar space, split floor plan, and all hard flooring through out the home. No HOAs. Detached garage and a shed. This home has so much to offer and a very rare find! The large master includes a sitting area and a lovely en suite with garden tub, double vanity and shower. 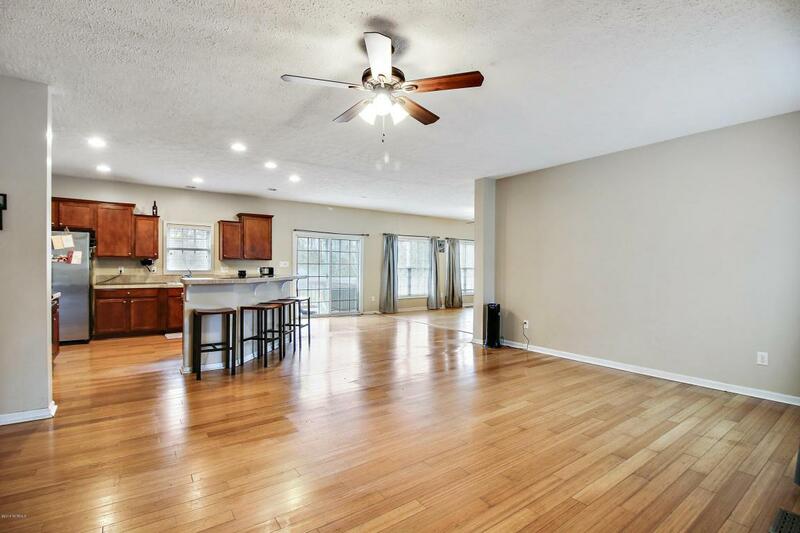 The kitchen truly is a chefs entertaining space with lots of counter space and stainless appliances. New decks added create that extra outdoor space. 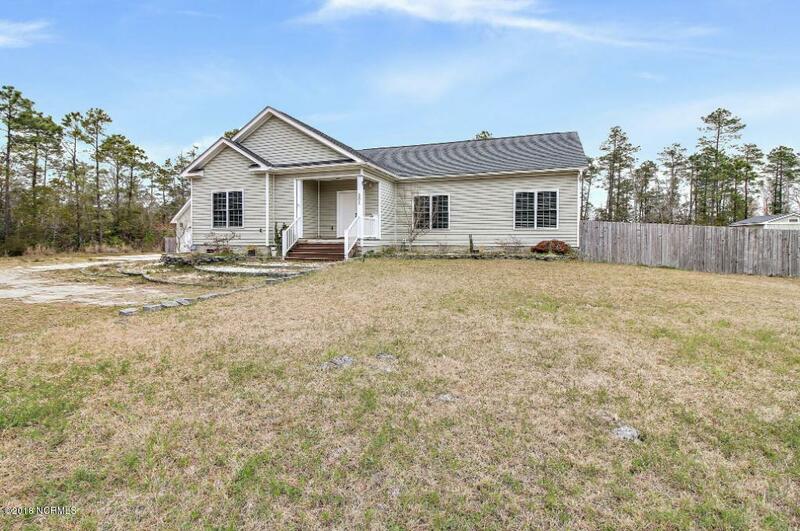 5 minutes to Camp Lejuene, 12 minutes to historic Swansboro, and 15 minutes to Emerald Isle Beaches! Hurry!